Insta Globe Engineering is a company with advanced work culture, strong team spirit and focus on providing precision. Transparent communication between us and clients is our primary interest, because quality matters. 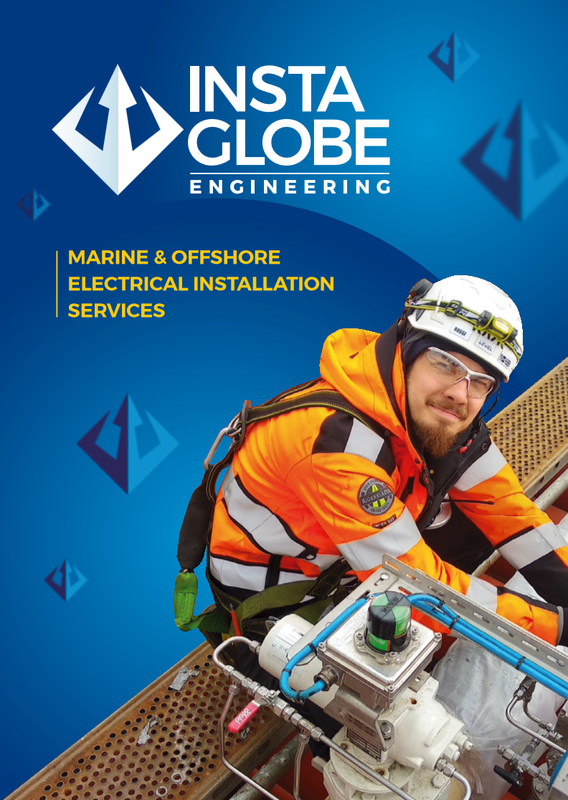 INSTA GLOBE ENGINEERING – Marine & Offshore electricity services redefined. We are group of like-minded hardworking individuals, offering best possible marine electricity services. At Insta Globe Engineering we believe in our team, because we know that our people are our most precious asset. Together we form a synergy and have a burning desire to constantly improve. 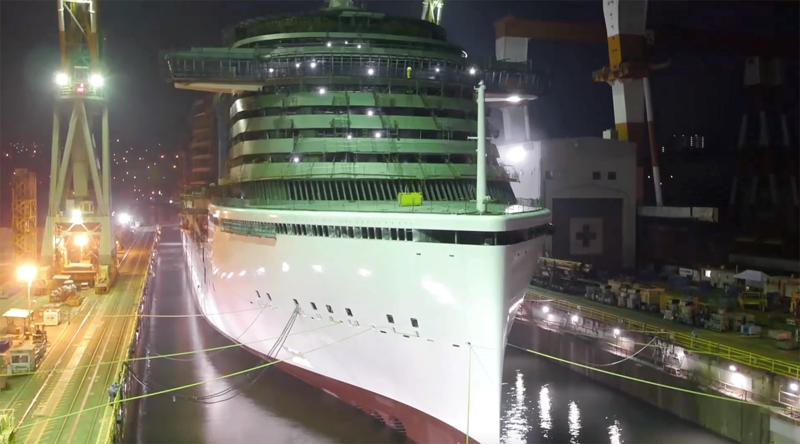 We have worked at cargo ships, cruise ships, oil tankers, platforms, also at power plants on the land side. We can proudly say that the feedback from our clients has been positive. Workwise, we have placed quality to the highest point in our company. We are moving forward on global scale and we are constantly looking for win-win opportunities. 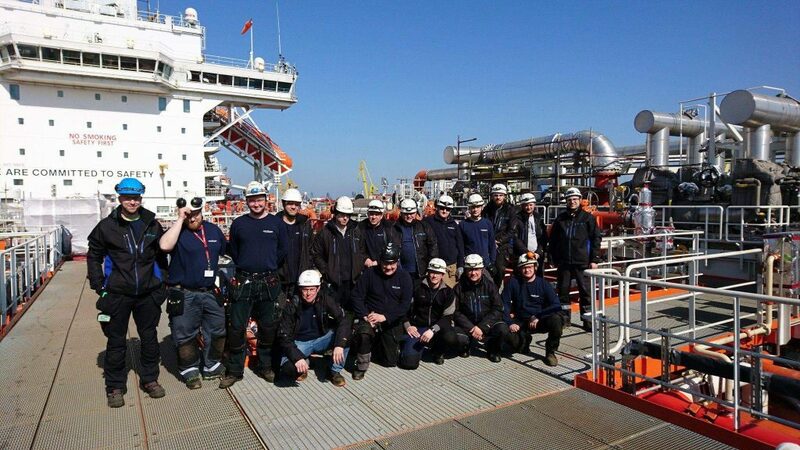 Our aim is to redefine the Marine & Offshore electricity solutions and to offer an extraordinary service. Our hardworking staff work day and night to meet the deadlines and your expected values. We truly believe in mentality: ‘’Keep your people dedicated and they keep clients satisfied.’’ Our symbol, Trident of Poseidon describes our values best: strong like a bull, hardworking like a horse, dedicated and respected like Poseidon, but smooth and nice in communication like dolphins. Here, our team spirit comes together. In Insta Globe, we don’t believe in work-life balance, we believe in work-life integration. The trident of Poseidon and his Roman equivalent, Neptune, has been their traditional divine attribute featured in many ancient depictions. In Hesiod‘s account, Poseidon’s trident was crafted by the three Cyclopes. According to Robert Graves, however, both Poseidon’s trident and Zeus‘ thunderbolt were originally a sacred labrys, but later distinguished from each other when Poseidon became god of the sea, while Zeus claimed the right to the thunderbolt. According to competing proposal by H. B. Walters, Poseidon’s trident is derived from Zeus’ lotus sceptre, with Poseidon being Zeus in his marine aspect. The trident of Neptune was viewed by Roman scholar Maurus Servius Honoratus as three-pronged because “the sea is said to be a third part of the world, or because there are three kinds of water: seas, streams and rivers”. According to the second and third Vatican Mythographer, Neptune’s trident symbolizes the three properties of water: liquidity, fecundity and drinkability. Find out what it means to work on a team of highly skilled professionals who strive to deliver and exceed customer’s expectations. Our focus on high quality construction and outstanding service can make a real difference in the success of your career. We combine our ”client-first mentality” with innovation and constant desire to improve to turn our customers ideas and visions into a reality. You can contact us directly on our emails, via phone or by completing the form below.